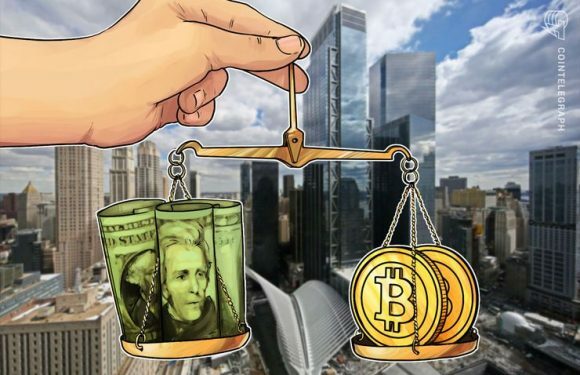 The overall institutional investment in Bitcoin (BTC) futures on the Chicago Mercantile Exchan.. 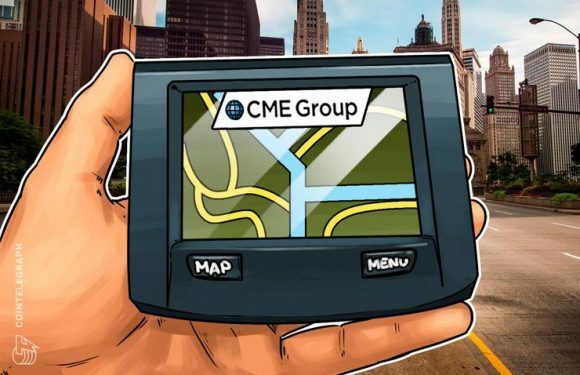 Leading United States derivative market CME Group pointed out that its Bitcoin (BTC) futures r..
Terry Duffy, CEO of leading United States derivative market CME Group, told Business Insider M..
Terry Duffy, CEO of leading derivative market CME Group, has said that until governments start.. 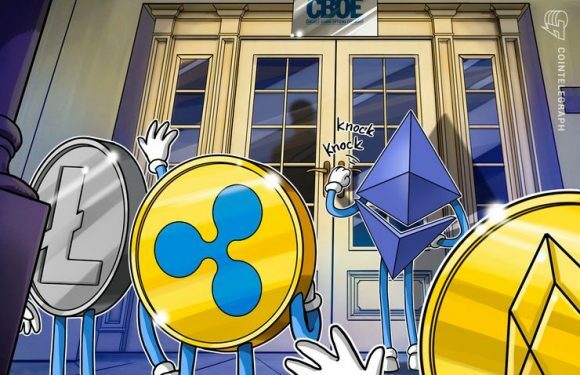 Her Majesty’s Royal Mint, the institution responsible for producing physical coins for circula..
Bitcoin (BTC) futures trading at the Chicago Mercantile Exchange (CME) has continued to grow i..
What to Expect If Ether Futures Become a Reality? 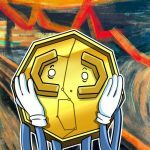 Less than a year after the launch of the first ever futures contracts for Bitcoin, Ethere.. 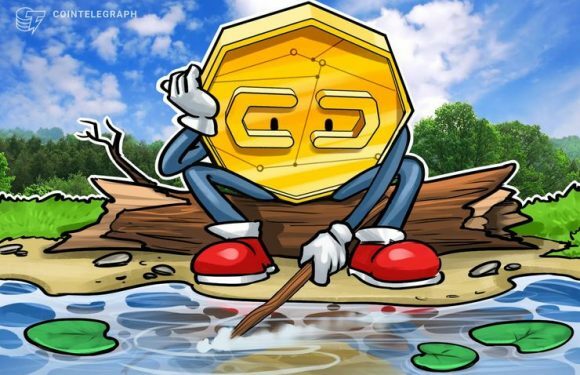 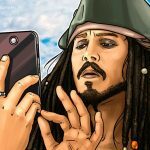 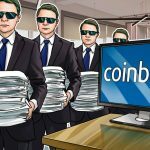 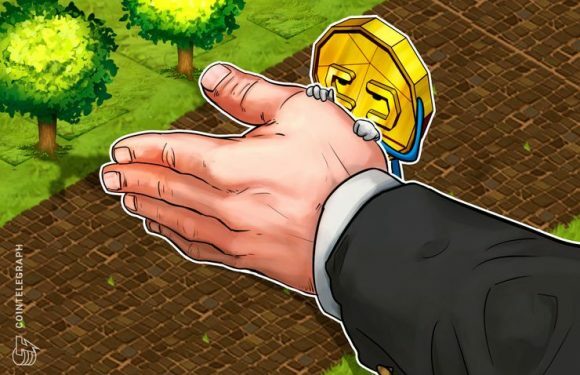 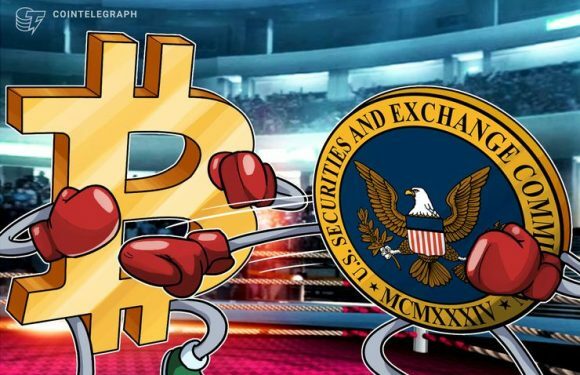 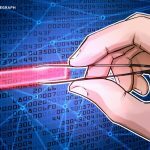 The U.S. Securities and Exchange Commission (SEC) has rejected a total of nine applications to..
Bakkt — the forthcoming regulated global ecosystem for crypto assets recently unveiled by Inte..